Fall in love with Cambodia and the beautiful city of Siem Reap? Seriously considering moving there and setting up your business in the country? However, as you are already aware or about to find out, Expats often have trouble registering their businesses as they are not familiar with Cambodia’s laws and don’t speak khmer. We faced those small issues when we first registered our companies five years ago. However, we learned a lot and got to know a lot of capable people since 2013. Thus, thanks to the great network we developed over the years, we will hook you up with the right persons. They will register your business rapidly and legally while making you avoid doing the common mistakes a new comer often makes! How to register your business rapidly and legally? Few years ago, we met a really capable Consulting Firm. This Cambodian company is one of the only one in the country to offer what any new comer needs to set up his business rapidly and legally. In fact, they are taking care of everything from Business registration to monthly and annual tax preparation. 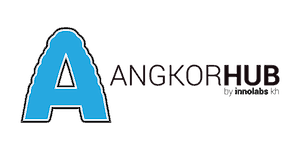 In other words, they are the company you need to talk to if you’re starting or running your business in Cambodia! What does this Consulting firm really offers? They offer different services depending on the size of your business. For this amount, your company will be legally and properly registered in Cambodia. Once it is done, you will be the perfect law abiding citizen! *You must have a turnover of less than $15,000 per quarter to be considered as a small company. 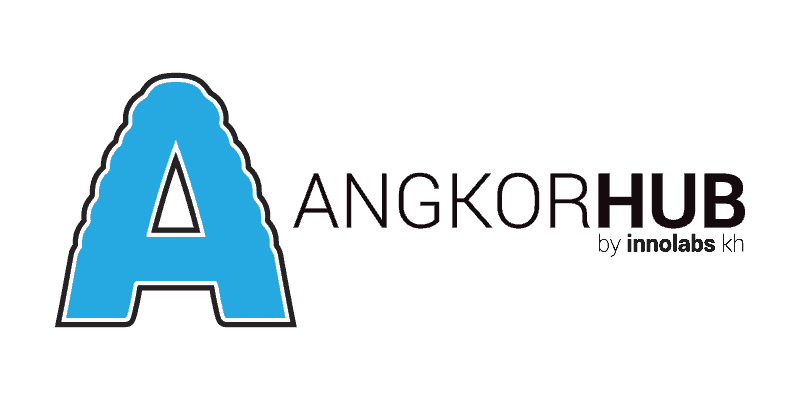 This consulting firm also proposes monthly packages for businesses already settle in Cambodia. Their services free you up from all accounting and administrative chores. 3. A representative to deal with any tax issues with the tax officials. Don’t wait any longer! Click on the chat button and we will hook you up with the right person!